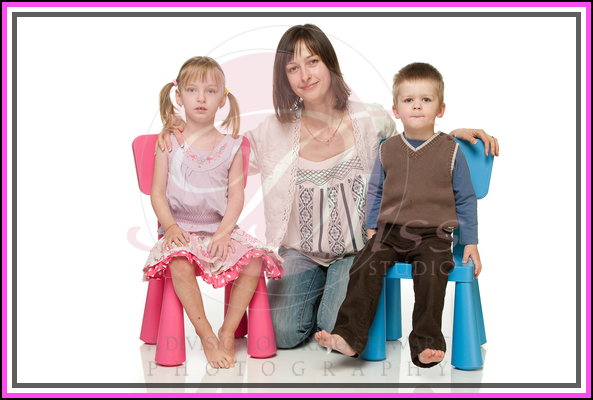 Two year old Vasyl and 3 year old Victoria came in for a family portrait with Mum recently. Vasyl was full of expressions and I think given all the arm movements that goes with it he would make an excellent politician one day. He wasn’t overly keen on the big hugs from sister Victoria though!! Mum jumped in on a few photos as well which is always great. We encourage parents to join in on the action when they came in for kids photos as what is a family portrait without Mum & Dad. We know its not always easy to make time to get everyone in the family together but you will appreciate it all in the end. 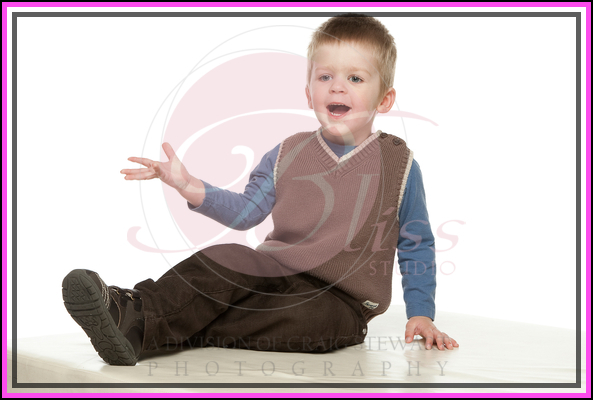 To have the wonderful family portraits that you will treasure a life time makes up for any schedule adjustments that are needed. 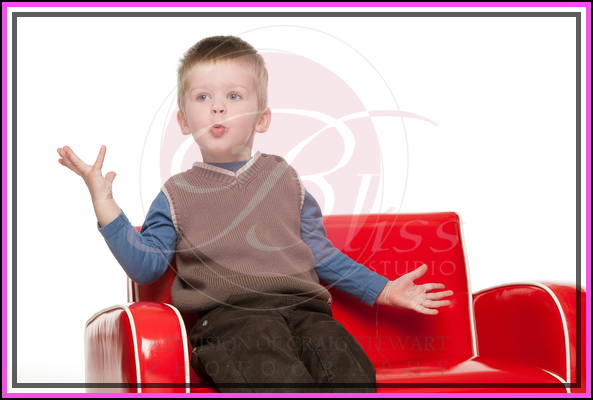 At Bliss we have tried to make it as easy as possible with working parents by having evening and weekend appointments available. 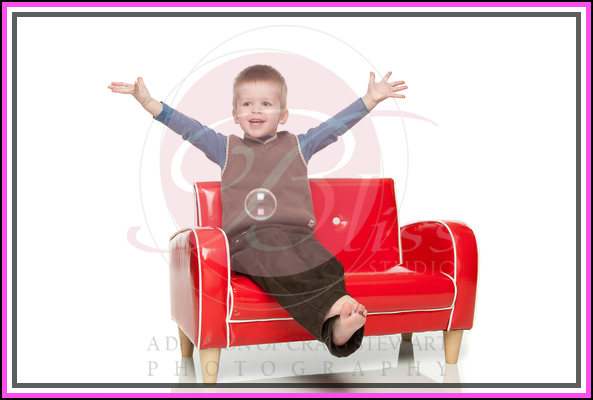 Keep in mind to our portrait studio is very child friendly and we have lots of great props to add that little extra something to the photos…our retro red couch is a hot favourite at the moment and looks wonderful.